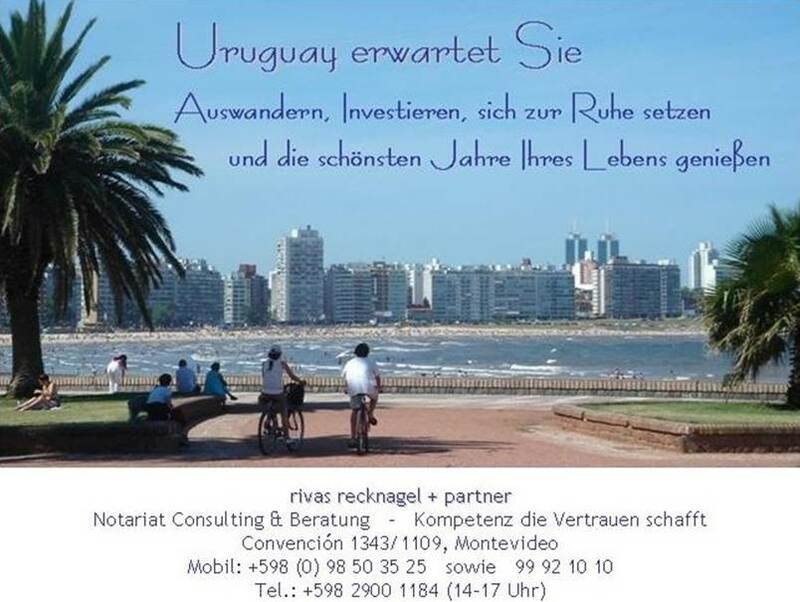 URUGUAY – The International Meat Secretariat World Meat Congress in 2016 will be held in Uruguay. The Congress will take place on 8-9 November 2016, in Punta del Este. In announcing the venue, the IMS said: “Uruguay is a rising star in the future meat production and we hope to plan together with you this important Congress in Uruguay”. IMS is made up of 92 members, among which there is the National Meat Institute. The application of this country was presented in 2010, when the Congress took place in Buenos Aires, Argentina. At the latest World Meat Congress held in Paris last year, the IMS Assembly approved Uruguay as the venue for 2016. For 2014 China is the next destination for the congress. The celebration of this Congress in Uruguay is expected to attract 1,500 world leading figures from the meat sector. Uruguay has generated two activities prior to the World Meat Congress: a Regional Meat Congress in 2003 and the II Economics IMS Workshop in 2010, with the attendance of 50 economic experts specialised in meat from Brazil, Argentina, USA, Canada, Australia, New Zealand, Paraguay, Chile, Colombia, Mexico, Japan, China, France, Belgium, Ireland, Denmark, Russia, and Uruguay.